Disaster recovery vendor Zerto has launched a virtual training program aimed at getting partners up to speed with its IT Resilience Platform and VMware's vSphere. Dubbed myZerto Labs Program, the scheme offers three stages of self-paced training on installing, configuring and managing its technology without the need to set up their own infrastructure. According to Zerto A/NZ channel manager Mark Spencer, the program is now being used by three of the vendor's top partners in the region and the feedback is positive over the offer of on-demand labs. The program first launched in beta from during a global pilot last year. However, this was not rolled out in Australia and was instead launched "ready-to-use" in the market. “During the pilot program, we’ve seen a diverse and global set of customers and partners using the labs, with really positive feedback about the experience and the insight that they provide,” Zerto SVP of product Rob Strechay said. “We are excited to make this available to all prospects, customers and partners as it is a great way for us to connect with them, show the capabilities of the IT resilience platform and encourage them to test the limits of how it would work in their environment," he added. The lab’s first stage -- called getting started -- provides partners with an introduction to the VMware vSphere environment, plus lessons in setting up virtual machines in a virtual protection group and providing that group with a fail-over test. More experienced partners can then experience run-throughs of the major recovery operations on the lab’s second stage, while understanding additional features such as pre-seed and re-IP before practising fail-overs, tests and moves. The second stage -- dubbed managing protection with Zerto -- also focuses on ransomware, using a real infection to practice recovery using the vendor’s platform without paying a ransom or losing files. At the most advanced stage of the training, partners gain training on PowerShell and representational state transfer (REST) APIs to automate common tasks. Named automating Zerto with REST APIs, the lab’s final stage enables users to practice editing existing scripts and writing new ones and putting together a script for automating a fail-over test. “Making the implementation of Zerto as seamless and user-friendly as possible is one of our top priorities, and labs are another piece to that puzzle,” Strechay added. There is no commercial reward for taking part in the program: further details regarding accreditation were unavailable at the time of publication. 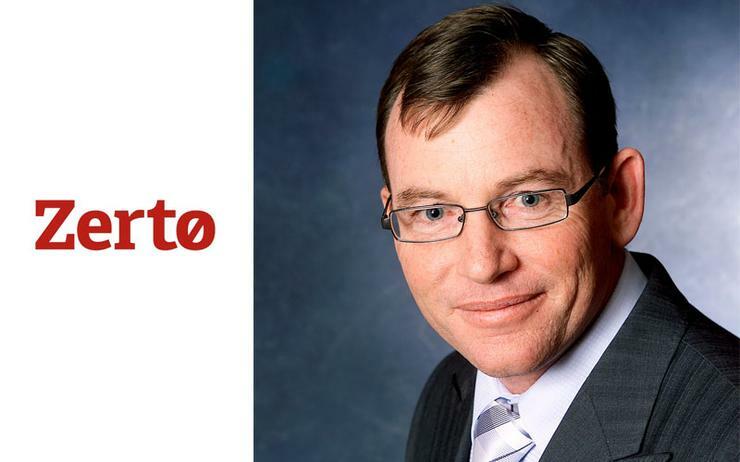 Zerto has recently embarked on a big partner push in Australia and New Zealand, appointing IT industry veteran, Mark Spencer as its first channel manager for the region. At the time, the company said it worked with more than 100 cloud providers and resellers across A/NZ including Zettagrid, Datacom and VMTech.